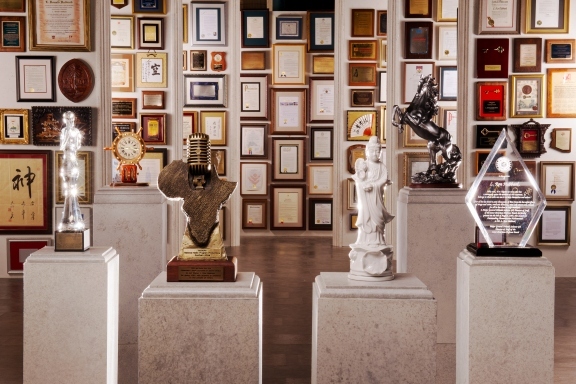 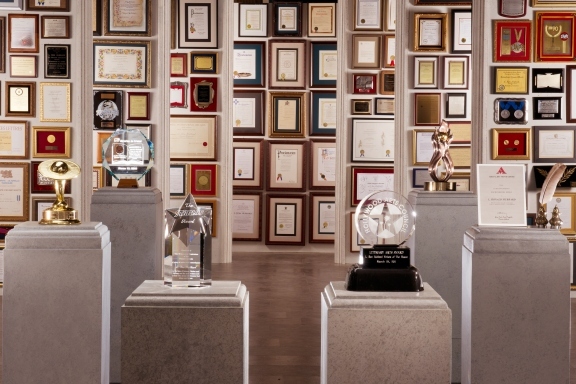 The international acclaim for L. Ron Hubbard’s literary works and contributions to the field of the arts is reflected in the numerous proclamations, recognitions and awards bestowed upon him. 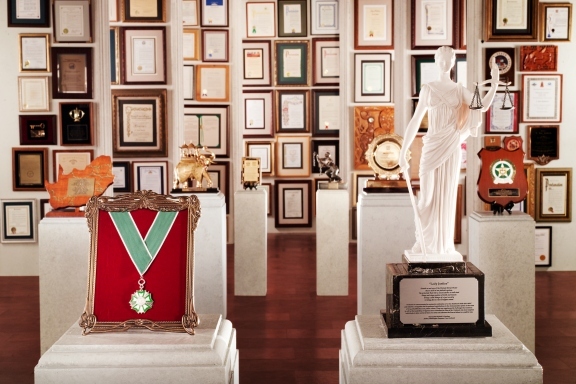 Mr. Hubbard’s discoveries—from his solutions to illiteracy and immorality, to his answers to substance abuse and criminality. 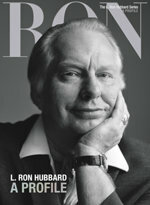 L. Ron Hubbard stands as among the world’s most enduring and widely read authors of popular fiction, with international sales of some fifty million and a body of work spanning fifty years.